Big Idea: Everyone believes a story that makes sense of their life. 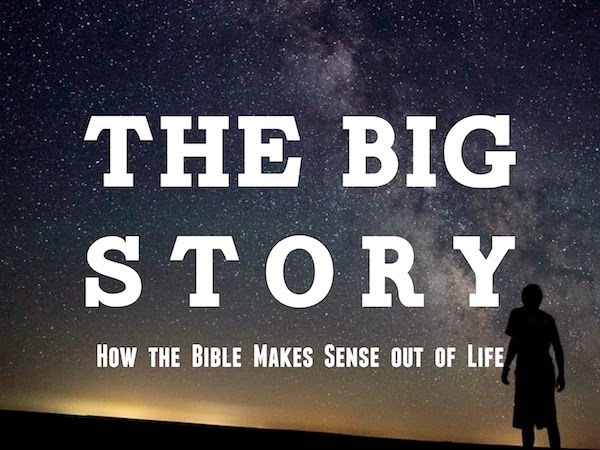 God's story is a better story. When we turn to Jesus, we exchange "do better, try harder" for "it is finished". When we think we must live to keep God happy, this will ultimately lead us to either pride or despair.